One is the incumbent, a small-businessman and former teacher who wants to make his home district the best place to do business and raise a family. The other is an economist who has published dozens of articles on public policy issues. Both want to be elected to represent the 38th Kansas House District, which stretches from Johnson County to northeastern Douglas County. Anthony Brown, the Republican incumbent from Eudora, has represented the district since 2005. Challenging him is Stephanie Kelton, an associate professor of economics at University of Missouri-Kansas City and a Democrat from Lawrence. Brown says being a lifelong resident of the area is part of what makes him most qualified for the job. “I am a business owner, and when the economy is slow, our family feels the crunch, too. I want desperately to make this the single best place not only to do business but to raise a family,” he said. 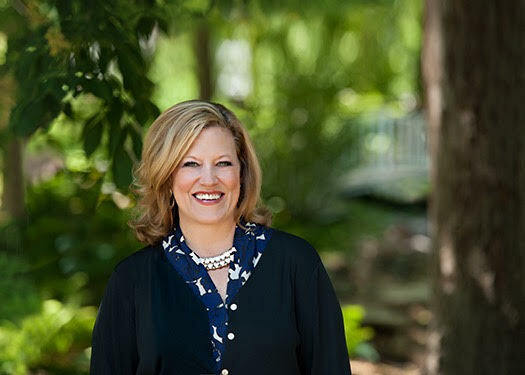 Kelton draws on her academic and real-life experience as a selling point to voters. “I have 10 years of experience as an economist who solves public policy problems. 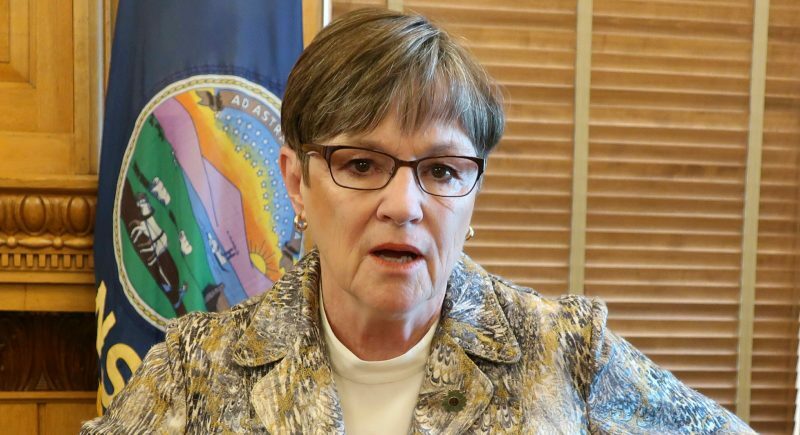 : I know many Kansas legislators – Republican and Democrat – and we have already begun discussing the ways in which we can work together to address the projected shortfall in state revenues,” she said. 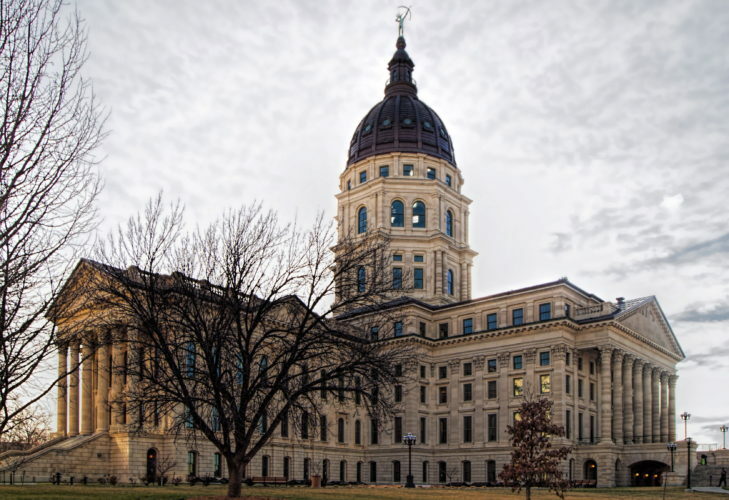 With budgetary issues likely to be a major topic next year in Topeka, the two opponents had different ideas about where the state budget could be cut. “I would first cut the legislative budget and the governor’s budget and then start to look into the Kansas Department of Labor and start downsizing the Kansas Department of Revenue. 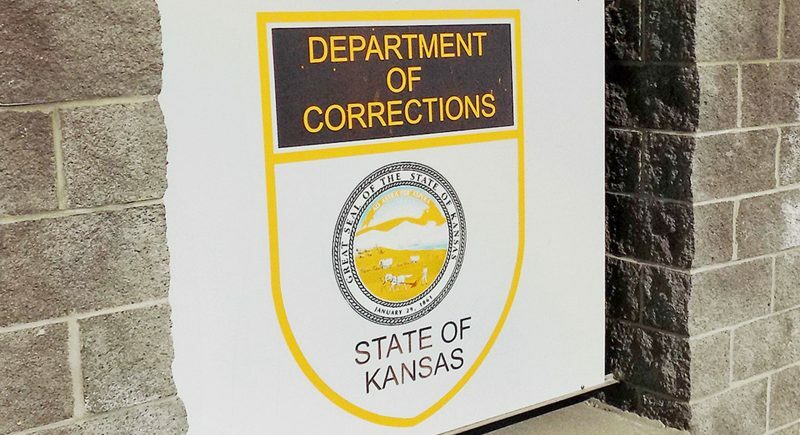 The Kansas Department of Wildlife and Parks owns a great deal of property, and I would like to see this property returned to the tax rolls and therefore reducing its obligations to maintain the property,” Brown said. An issue from the 2008 Legislature that’s likely to reignite in 2009 is construction of new coal plants in western Kansas. Brown supported construction of the plants. Kelton said the state must expand its energy portfolio beyond its reliance on coal-fired electricity.